America : Where is it? 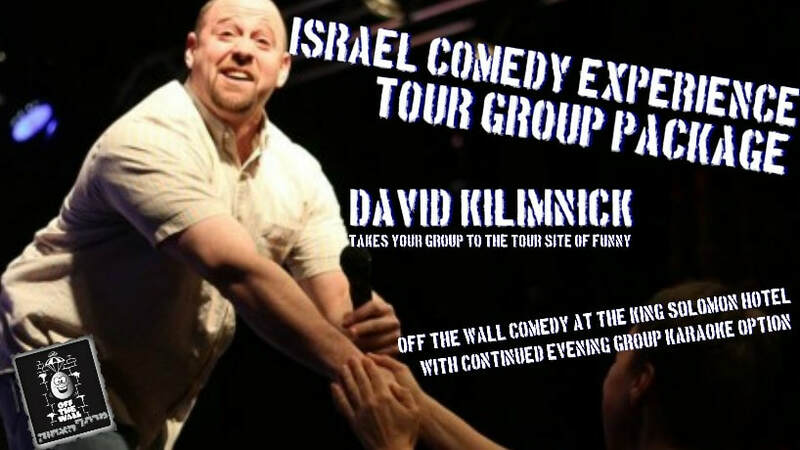 See David perform weekly in Jerusalem, with his tours around Israel and the globe, or bring him to your community. 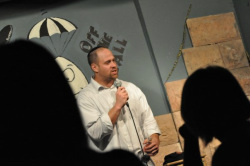 David performs for audiences of all ages & all religious affiliations. He relates well with the younger audiences and has even entertained Hadassah. 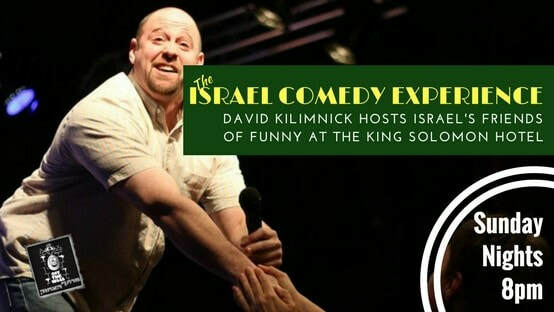 His international allure has brought him to perform around the globe & of Course all over Israel.